Taste of the Week comes from Spain, via the shop at the Ballymaloe Cookery School. 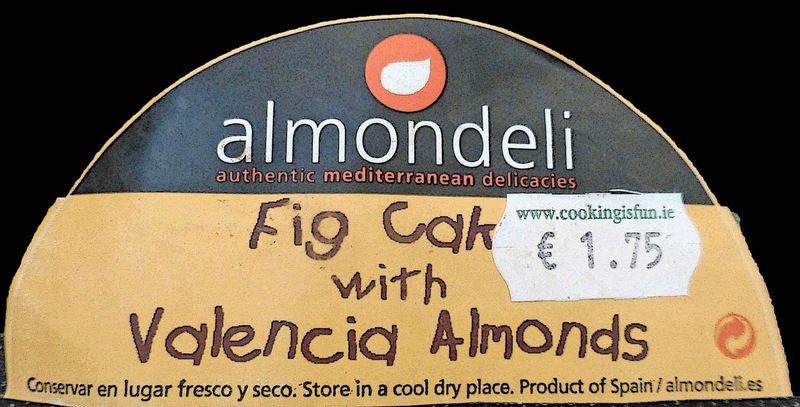 Just two ingredients make up this beauty: dried figs (90%) and Valencia almonds (10%). 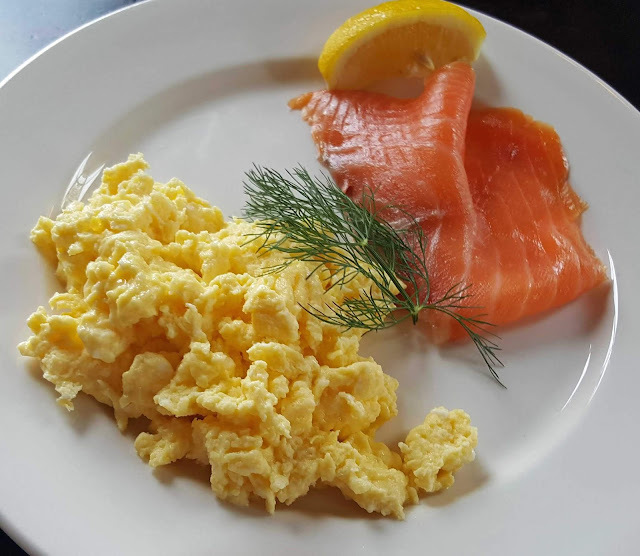 Simple but simply delicious!